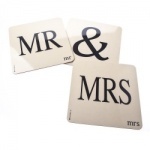 Our handpicked selection of Wedding presents are thoughtful and memorable. Our favourites include the Anniversary Book which when complete will become a family treasure in years to come. The Amore Mr and Mrs Photo Frames make a beautiful present as the newlyweds will excitedly want to share photos of their special day. There are some beautiful ribbons to finish off the present with a dash of flamboyance. Our range combines creams, silvers and soft shades of beige, capturing the vintage look and offering some high quality original items. 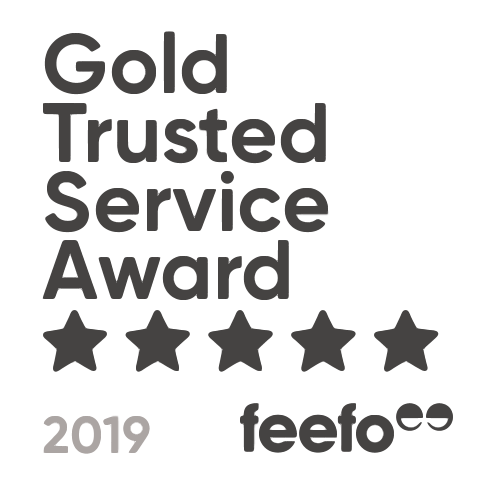 You know the intended recipient best and because of that we have carefully selected a range of products that we hope will satisfy that happy couple on their special day. 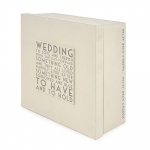 As it is a day of memories there are lots of albums, photo frames and plaques to choose from – you cannot have too much sentiment on your wedding day. Whatever gift you choose I am sure it will be loved and you will be remembered for choosing something so unique and special. A creative wedding gift comes from the heart so an album full of happy memories you have spent with the couple over the years is one of the most thoughtful presents we know. But sometimes there is that one saying, sentiment or object that means more between you and the bride & groom than anyone else will know. Buy what is right for the occasion and make it a special time for all involved.